This guy is Wojtek; a common name in Polandia which he comes from. He prefers to be called as Blue. Planning to travelaround Kalimantan, and then set his foot on my city, Banajrmasin to visit floating market. 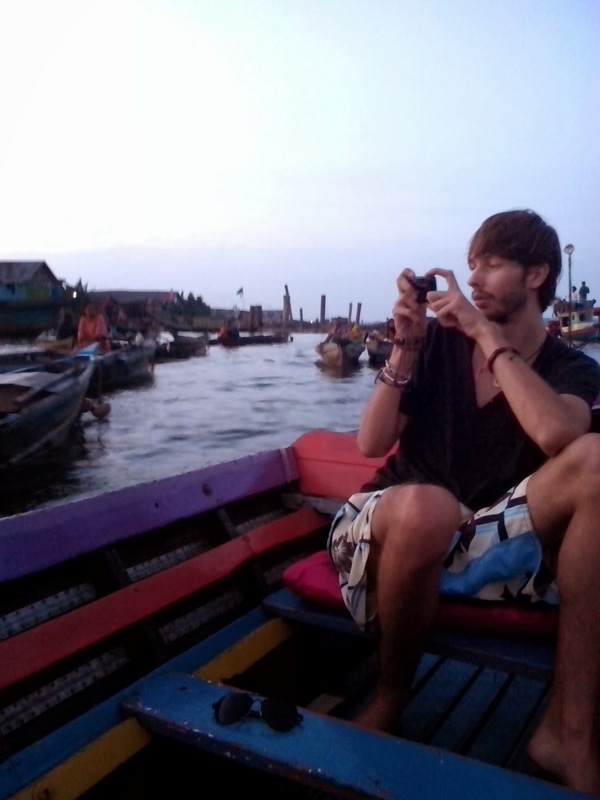 This time I referred to visit Kuin Floating Market with him. This is one of pics while he takes a pic.